If It's Too Loud...: Dinosaur Jr - "Hold Unknown"
We're at this really weird point where it's easy to take Dinosaur Jr for granted. The band is over ten years into their original line up reunion and they've improbably been releasing great to fantastic music during that time. While many of their peers are releasing mediocre at best albums just to have something to sell at their reunion tours, Dinosaur Jr have been killing it. But because of that, we've come to expect it and the sheen has worn off a bit. Let's not ignore this great new Dinosaur Jr song. "Hold Unknown" is great, which we've come to expect at this phase in their career. But it shouldn't be great. This should be garbage that we all dismiss and just go see them for the classics. "Hold Unknown" has this frantic energy and intensity bands a quarter of their age would kill for. Plus, J Mascis guitar solos, which can never go wrong. Seriously, listen to this song loud and repeatedly. You can find it below. "Hold Unknown" is available as part of the Adult Swim Singles Series here. 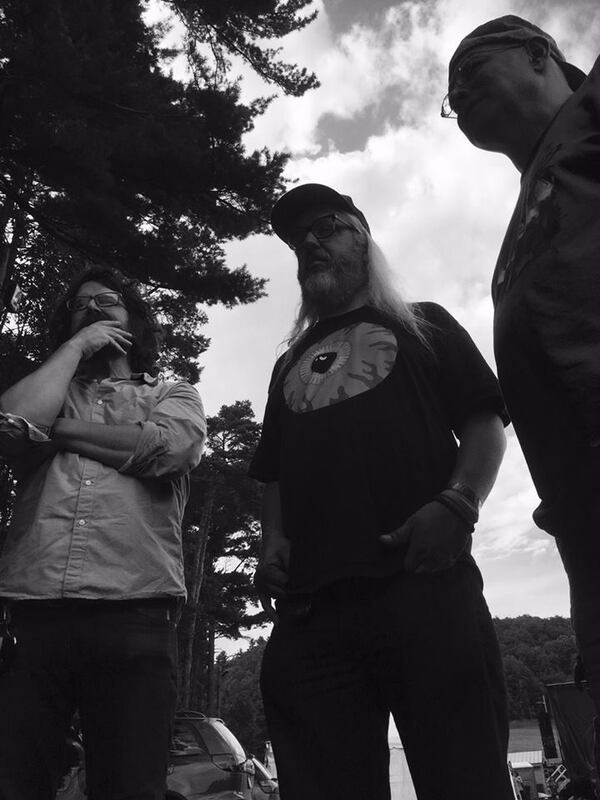 For more on Dinosaur Jr, check out their website.